A. See instructions and submit request here. A. You will pay at the end of each month when you receive our bill; For your fees see here. We accept credit cards or PayPal via payment processor. 3. If i apply "Web discount" - where can I see if it is used? 4. If a visitor applies a coupon code - where can I see if it is used? 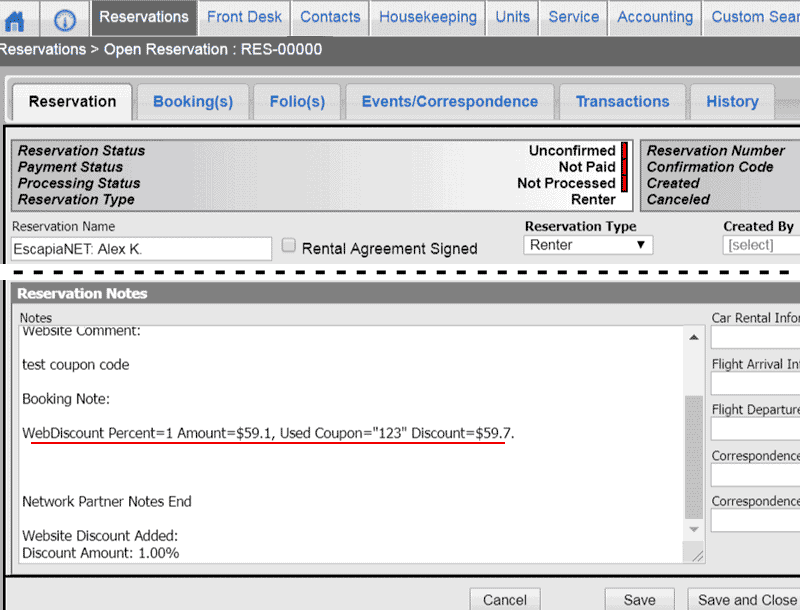 If you use a coupon from the Escapia admin panel, then the WebDiscount and the coupon can be applied to one reservation. If you use our coupon system, then the coupon discount will be used instead of the WebDiscount. 5. 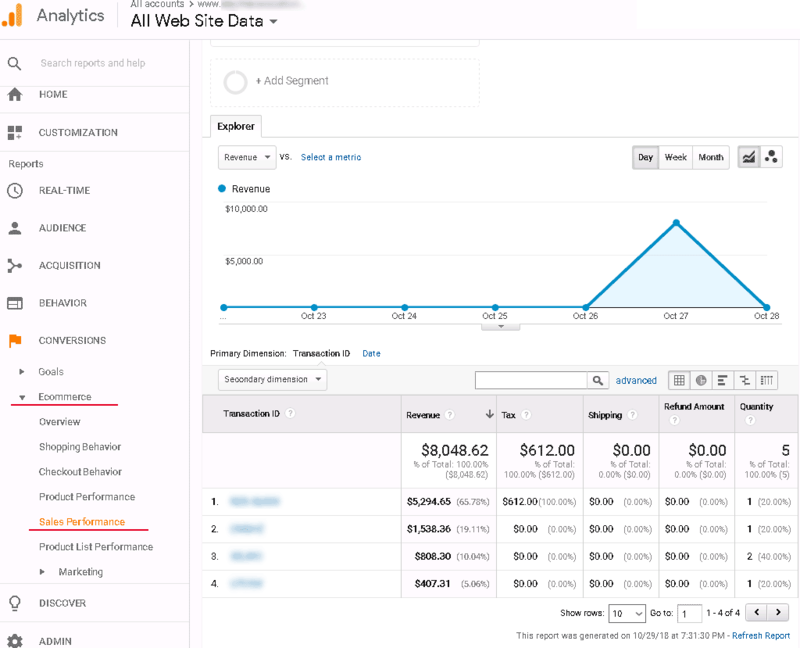 If I use a Google Analytics (GA) code, can I set a "goal"? You can add any or all of these goals to the goal list on GA.
6. If I check the box "GA ecommerce submit:" - what happens? A. TTo use this option you should set up the GA Ecommerce module. 7. I updated the description or images for my property, but on the website I see the old description. How can I update it? A. 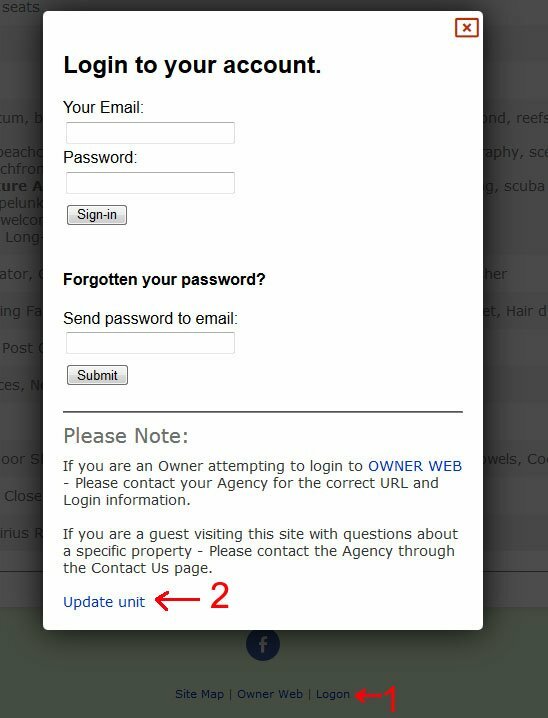 The code on your site checks updates for the property description every 10 minutes. For availability – it checks every 2 minutes. Just wait several minutes and reload the page. Or go to page with this unit, scroll page to footer –> click “Logon” link. In last line click to “Update unit” link. 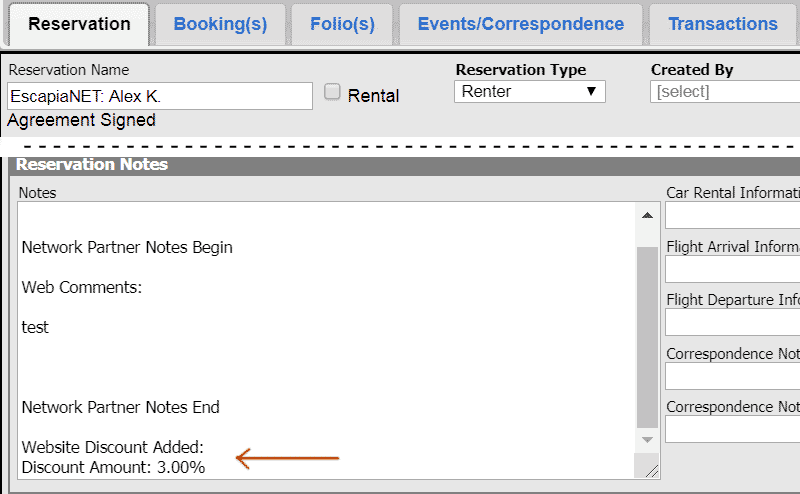 Or click “Full update” button in the admin panel on the page "Update Units & Availability from API". 8. I updated the rates for my property. But on the website I see the old rates. How do I update? A. The rates will always change overnight. This limitation comes from Escapia API. I was able to confirm with our API engineers that the LastUpdated doesn't update right away when a PM makes client-side changes in the endsystem (Escapia). Instead, LastUpdated will update once those changes have been acknowledged and calculated by the Escapia rate calculator, which runs overnight. Therefore you'll never be update rates quite as immediately as the changes are made. This is a limitation that all of our partners experience, but it is by design. 9. I distribute unit, but i not see it on the website. Go to Units > Reports > EscapiaNet > EscapiaNet Missing Unit. Select a unit from the Unit Code pull-down menu. Click View Report on the far right of the page to run the report for the unit you selected. 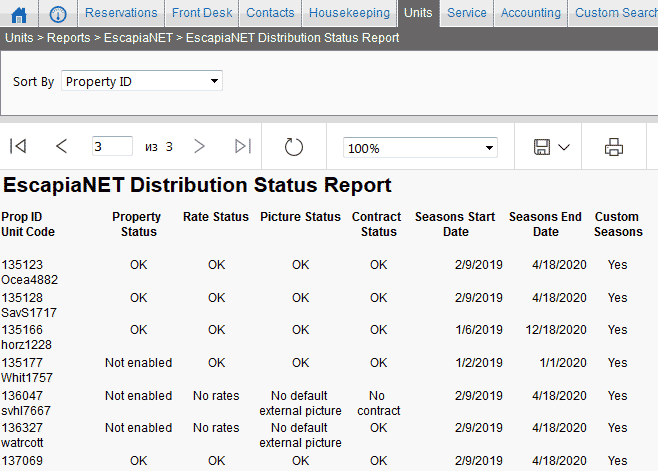 Property Status, Rate Status, Picture Status, and Contract Status appear at the top of the report. These statuses must each display OK in order for the unit to pass through the API. If one or more of these statuses does not display OK, you must change your configuration. 10. How to edit image on text page? A. Login to your account, click to "text pages" link, click to edit link for any page. On opened page click to icon to edit HTML module. To upload new image click to "Browse" button, select image from your computer and click to "Upload" button. Uploaded image will be listed in files list. Click to "View" link, image will be opened. Drag and drop this image to edited area to any place on the text. Then you can resize this image.